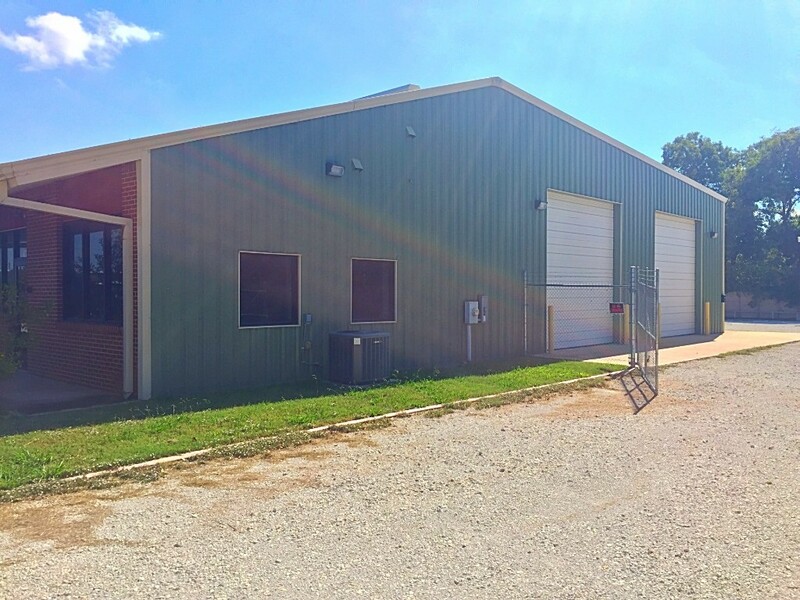 8,400SF Shop/office on 3 acres near Hwy 59 in Victoria. Property has 4 drive through bays and a wash-bay. 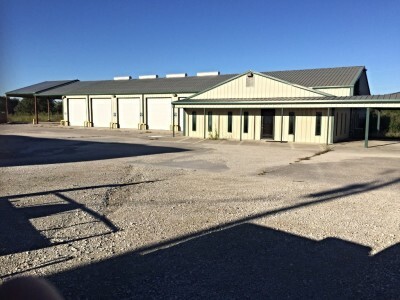 For Sale or Lease: 14,800SF Office/Shop with 4 drive through bays and 15 acres of property! There are also 2 covered wash-bays on site. 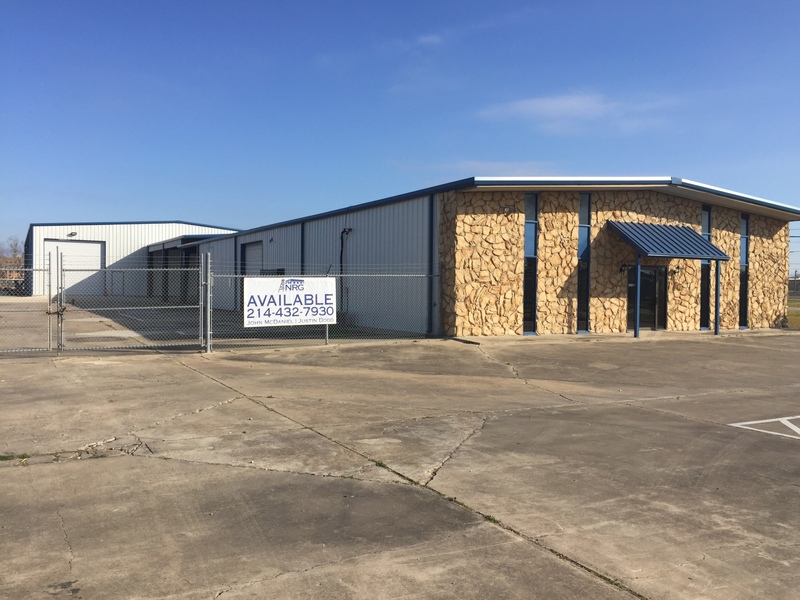 Pleasanton, TX | Warehouse 5,000SF total, 2 private offices, apartment room, 2 bays + wash-bay, 3 acres fenced and stabilized. 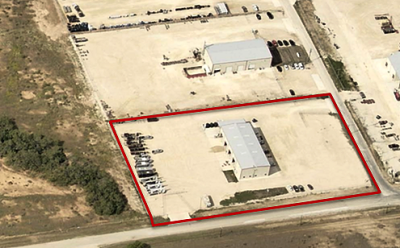 Two Industrial facilities totaling 10,500SF on 1.19 Acres. Shops are connected with separate offices. Located off W Arcadia in Odessa, TX. For Sale or Lease! 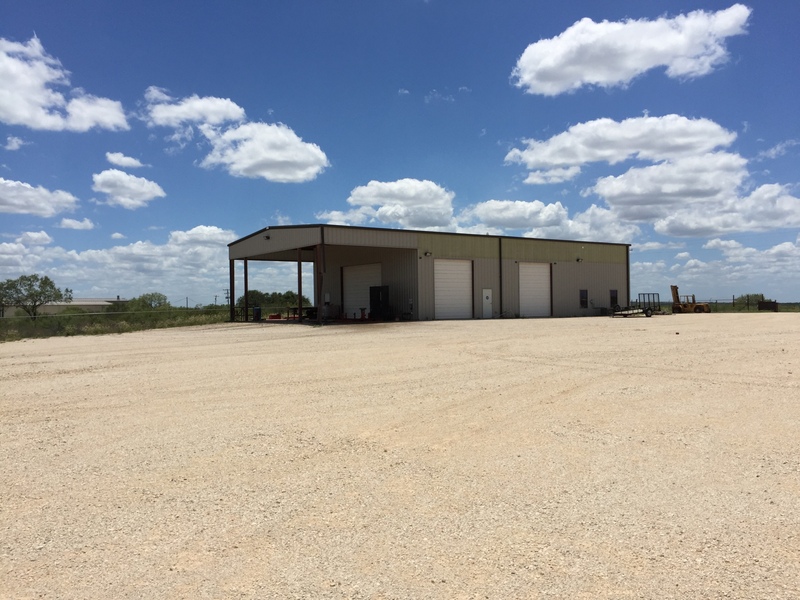 12,000SF with wash-bay on 15 Acres! 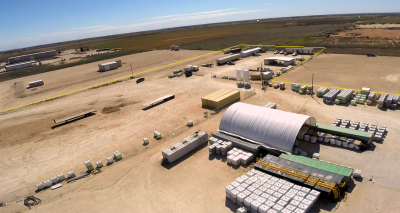 9,400SF on 3.82 Acres with Interstate 20 Frontage in Big Spring, TX Also has a covered chemical containment storage area. 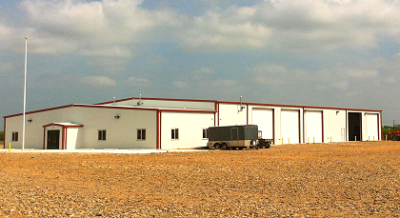 8,000SF Office/Showroom/Warehouse on 1+ Acre Property has excellent visibility from the highway for equipment display. 15,050SF on 1.14 Acres. First building is set up for tool maintenance, Second building is for inventory/parts racking. 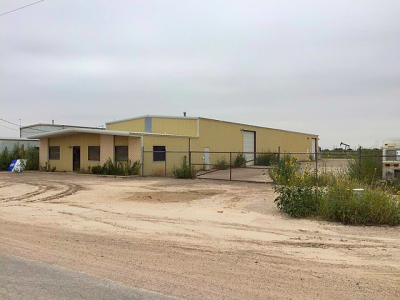 9,300SF metal building on 3 acres, fenced and stabilized. 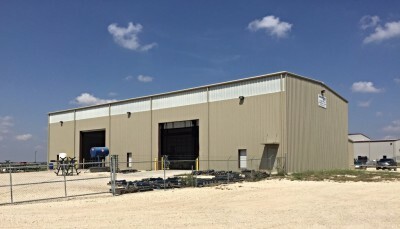 Building has (7) 14'x 16' OHD and 1,500SF wash-bay. 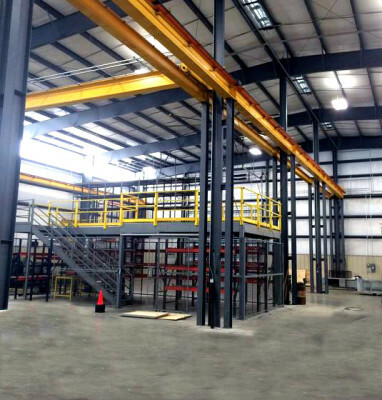 This manufacturing facility has 4 drive thru bays, an enclosed paint booth, wash-bay, (3) 10 ton cranes, (2) 5 ton cranes, (7) 1 ton jib cranes, and over 4,000SF of office space. 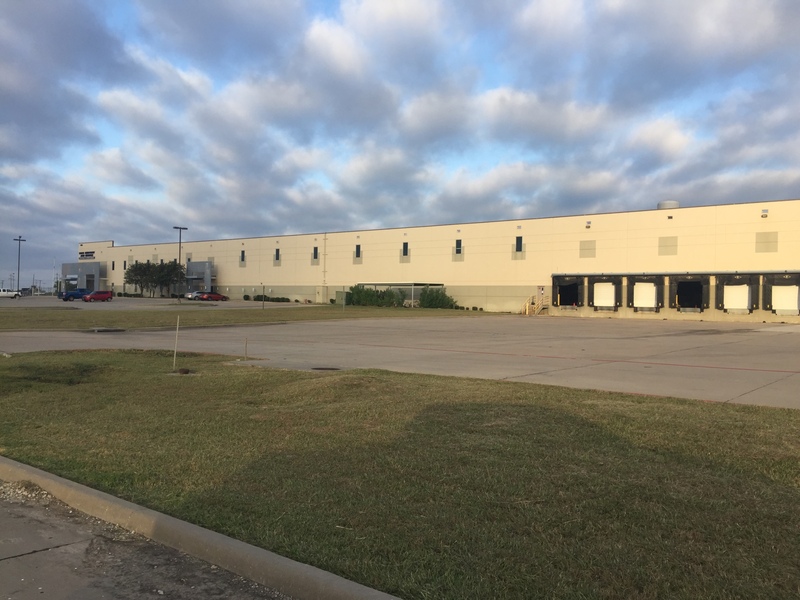 Brand new 9,000Sf office/warehouse on 1-7 Acres in Pleasanton, TX. Crane Ready, Developer willing to add modifications. 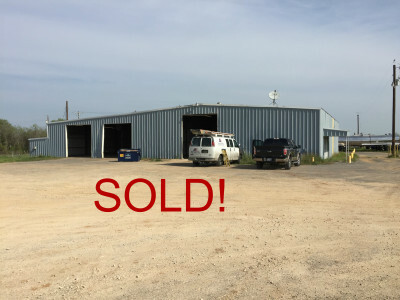 8 acres of property with a 2,400SF house and 5,000SF shop. Property has over 15 RV/Trailer hook ups for onsite employee housing. 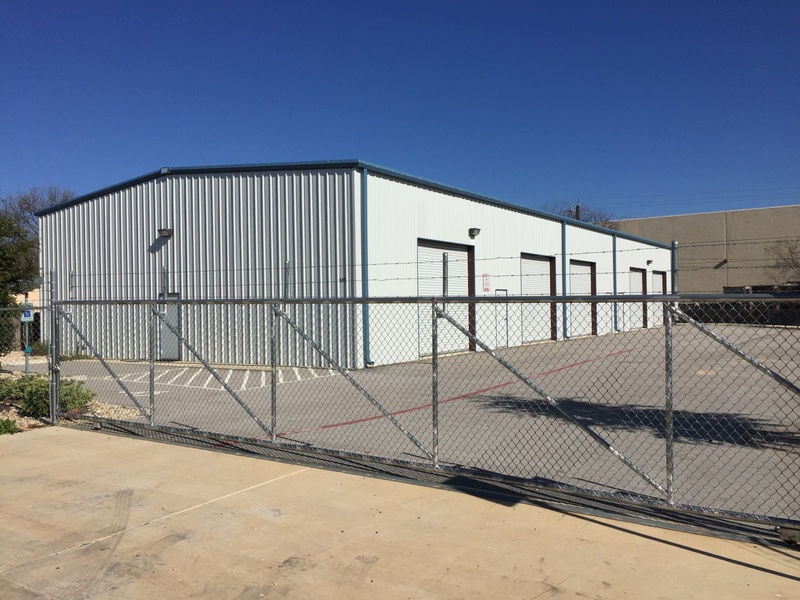 17,560SF on 15.76 Acres Dock-high, sprinklered, 100% HVAC warehouse Separate 7,000SF Vehicle Maintenance shop with wash-bay. 1 year sublease term. Hard to find office space in Dickinson, ND. Space contains 5 offices and a conference area. Recently re-painted and new carpet. Rare Find! 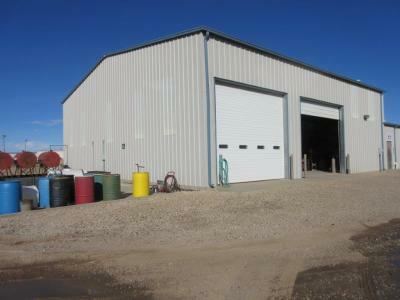 6,000SF metal building with .5 acres of paved asphalt yard. Sublease expires August, 2017. 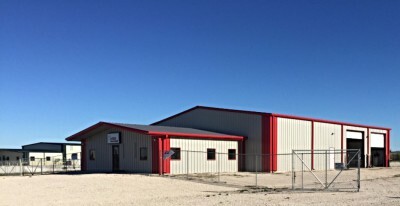 4,800SF building on 1.39 Acres. 3 truck bays with 12'x14' OHD. Attached wash-bay canopy. Two industrial buildings on 10 acres rocked and fenced. 15 ton OH Crane, two wash-bays, multiple drive thru bays. Heavy power. 5,974SF-Office/Shop on 6.33 Acres (4) 14' OHD, fenced-stabilized yard. 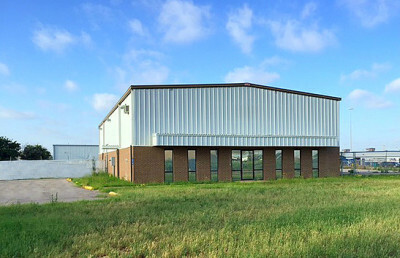 5,000SF Industrial office/warehouse on 1.26 Acres. This property offers approximately 1 acre of dedicated ashphalt yard space. Office is 1,200SF+-. Shop-3,800SF+-, (2) grade level OH Doors. The 7.4 acres is fully rocked, fenced, comes with a 2,800SF canopy building with asphalt floor, and a 5 bed/5 bath trailer. Owner's recently brought in 300 tons of gravel. Additional 15 acres unimproved for expansion. 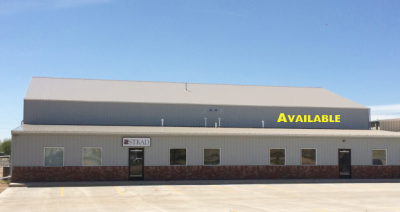 8,344SF Office/Showroom with maintenance shop. 4 pull through bays, 3 phase power. Highway Frontage. 1.28 Acres, majority concrete. Function shop office with highway frontage. Office contains sleeping quarters and shower. (2) 14'x'14' OH doors and a parts inventory space with a 12'x10' OH door. 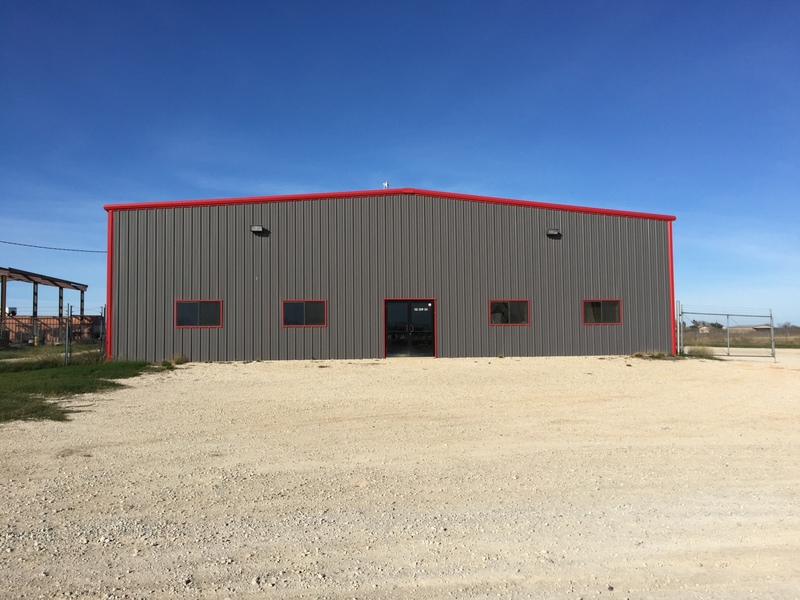 6,000SF Industrial building with 2 drive thru bays on 5 acres of property in Liberal Industrial park with paved road frontage. There is 9,240+-SF of office space that includes a lab, 15,810SF of shop space with (4) 20'x22' OH doors, (2) 5 ton bridge Cranes, (3) 2 ton jib cranes, and a wash-bay. Sublease term through October 31st, 2017. 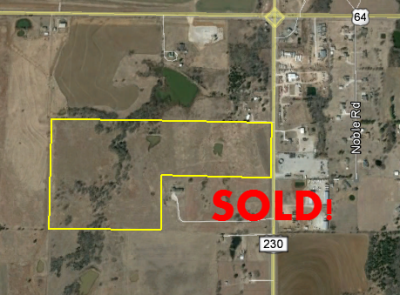 60 Acres of commercial property just North of Stillwater, OK.
6,820SF on 5 Acres with Hwy 191 Frontage! 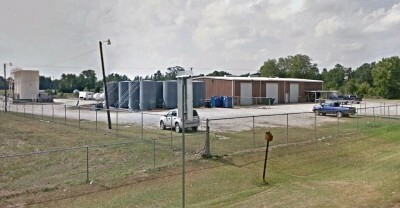 Chemical Facility: Class A office with 2 shop buildings totaling 11,000 SF on 3 Acres. Like new Shop/Office with fenced in yard for Sublease. Almost 300,000 gal. 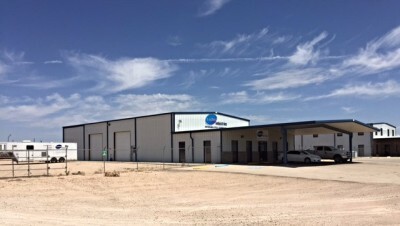 of fuel storage in Odessa, TX with 9,000SF shop/office. 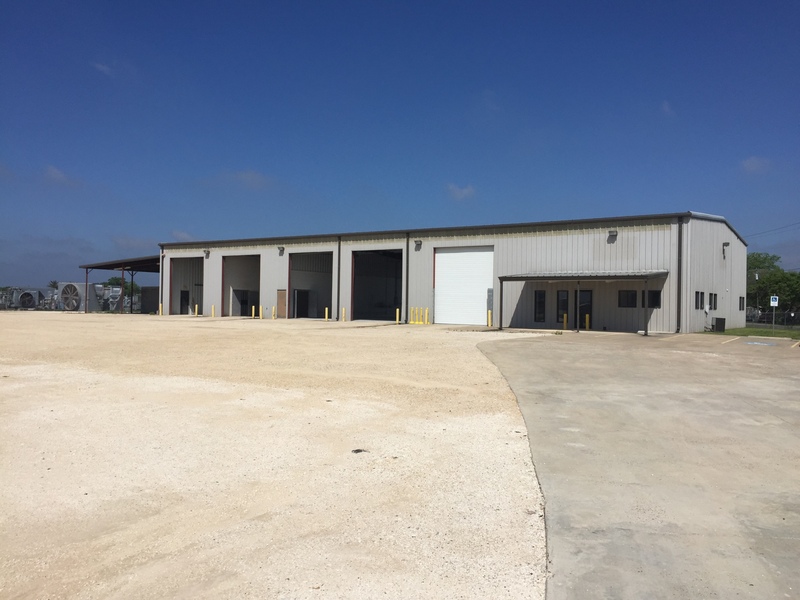 Two pristine facilities containing 11 truck bays, mechanics pic, wash-bay, and concrete yard. 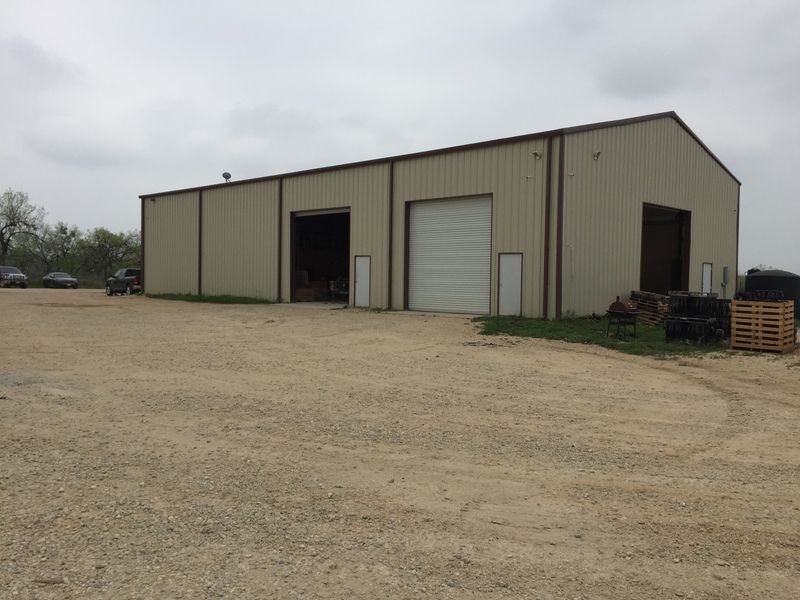 6,000 SF Shop/Office with 3 bays plus Diesel Fuel and Lubricant bulk storage on 9+ acres in Tenaha, Tx. 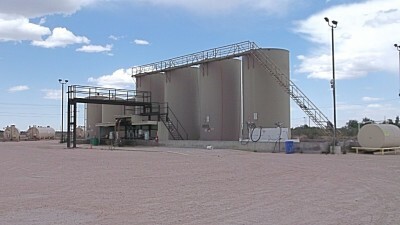 12,500SF Industrial Facility on 12 Acres in Fort Lupton Colorado. 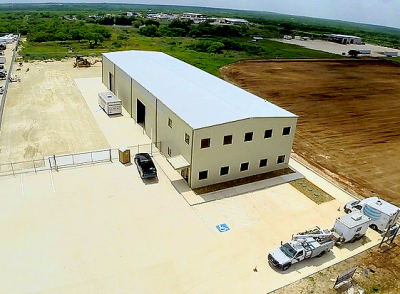 7,600 SF Building, 5,686 SF Warehouse, 1,936 SF Office, 1,820 SF Covered Bay and 2 private offices. 2-acre yard, rocked and stabilize , fully fenced and secured.